If you're anything like me you might be already close to done with your Christmas shopping. I only have a few more items to purchase and then I will be completely done! I did want to pop on here and share my annual gift guide with you. You can check out my previous gift guides by searching right here on the blog. Here is a collection of items I think would make terrific gifts this holiday season. This is a new item for me and I'm obsessed! 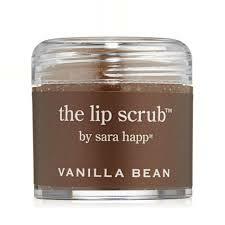 I've always used LUSH lip scrubs and enjoyed them but when I heard about the lip scrub by sara happy I knew I had to check it out. It's a gentle lip scrub that feels great and smells delicious. I use this once or twice a week and although this little container retails for $24.12 on Amazon it is something that will last you quite a long time. I think any woman who loves beauty products would be thrilled to see this under her tree or inside a stocking! 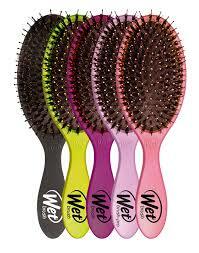 The Wet Brush retails for just under $9 on Amazon but it something I absolutely love. I grew up with very tangly hair and if I don't brush my hair out after emerging from the shower I'm in for a fight when I go to style it. (and everyone wonders why I just wear my hair up most of the time) I don't know many girls who wouldn't appreciate a nice brush and this one is certainly worth it especially since it's at such a low price. 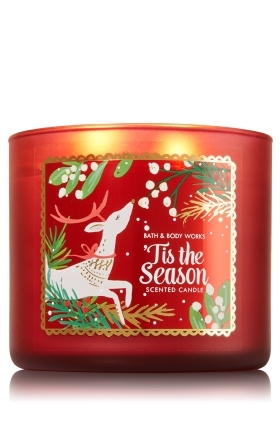 It seems like Tis The Season is sold out of the 3-wick candle version currently online but this is by far my favorite holiday scent from Bath and Body Works! We are also using the hand soap in our bathroom and the scent is just so cheerful this time of year. Bath and Body Works consistently has great deals on candles this time of year- in fact yesterday was their annual $8.50 each sale (which explains why they are currently sold out of a ton of items) so keep an eye out because candles make great gifts for everyone! 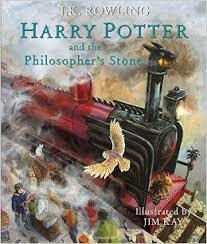 Currently books one and two from the Harry Potter series have been released in illustrated editions and it's something any Harry Potter lover would love. They retail on Amazon at $23.99 and are just beautiful collectors items. I have both in my house currently and it's a beautiful way to read and appreciate these classic tales. This is my favorite seasonal lotion scent from Bath and Body Works and if you keep your eye out you can get great deals on this as well! 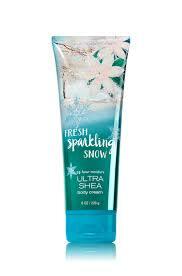 The ultra shea lotion can be paired with the shower gel to make a great gift for any girl in your life. If you've been reading for any length of time you now that I absolutely love my birchbox! The women's box retails for $10 a month and men's is $20 a month. The best part about this gift is that you can give it for Christmas and they will receive a box each month which is so fun- it keeps the gift going for as long as you like. You can do a three month, six month, or year long gift which gives your recipient plenty of time to decide if they want to continue subscribing. 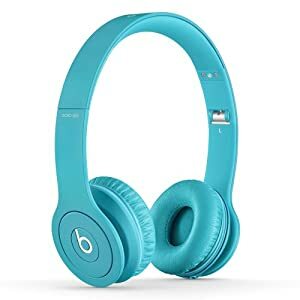 Beats are so expensive but they are seriously great headphones. I have had the chance to try them on several occasions and these are great for guys or girls. They are great for blocking out all other sound when you are listening to music (or an audiobook). There are a ton of different options to choose from as well. 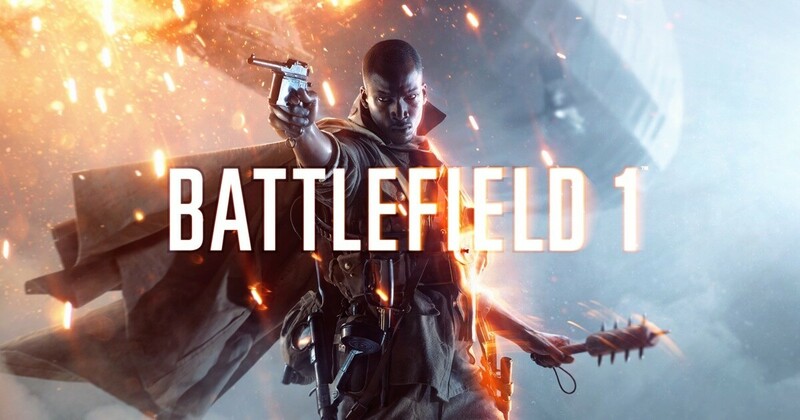 Apparently if you are a video-gamer this is the game of the moment. Tim just recently got this and while I am not a video game person at all, if you have one in your life you might want to consider picking this up. Just make sure you check what type of console your loved one has first! Another idea for a video game lover is a new controller- something that I've gifted Tim in the past and he has appreciated- controllers are expensive! We actually just picked up this particular LEGO Ninjago kit for Tim's nephew because it's on sale for $24.79, originally $40! Tim's nephews love LEGOs and they have some great sales this time of year. We just recently saw LEGO minecraft on sale at Target in store for 50% off. They were actually all sold out by the time we got there but what a great deal. We don't see a ton of deals on LEGOs but this time of year there are quite a few! Some of my other favorite gifts to buy this time of year? I have only a few more items and then I'm done- how much Christmas shopping have you completed? !